Hmmm, hard to say tbh. I asked a company about making copies of Zenith's old metal badges. so... did they make them? ... can I get my hands on ta red badge? Topic: How would one make a very deep-sounding plate? Luna wrote: ↑ Damn fine keyboard, isn’t it? I’m looking for black arrows myself, got a red escape and blue enter. It has been my daily driver for more than a year, so yeah, it's a damn fine keyboard. Here's the sale page made by a guy from Australia. 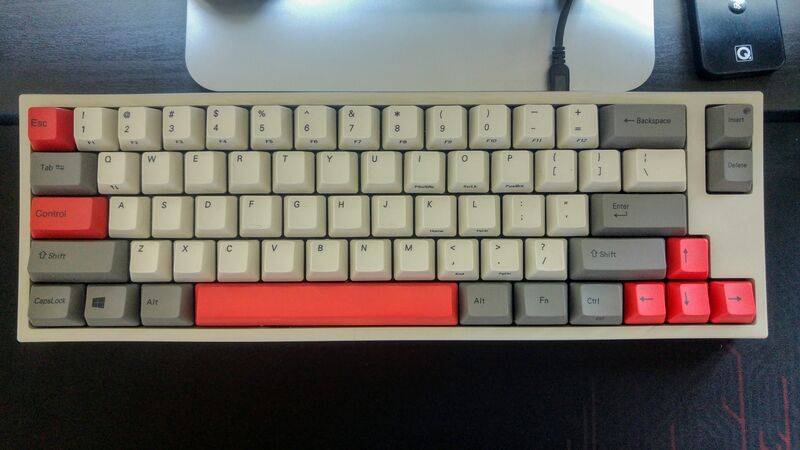 Findecanor wrote: ↑ Kailh's switches already have the bump higher up than that Alps. ok, did not know that. I was under the impression that they are very similar to cherry tactile. Topic: Somehow broke the LED functionality on my KBD75, need help fixing. 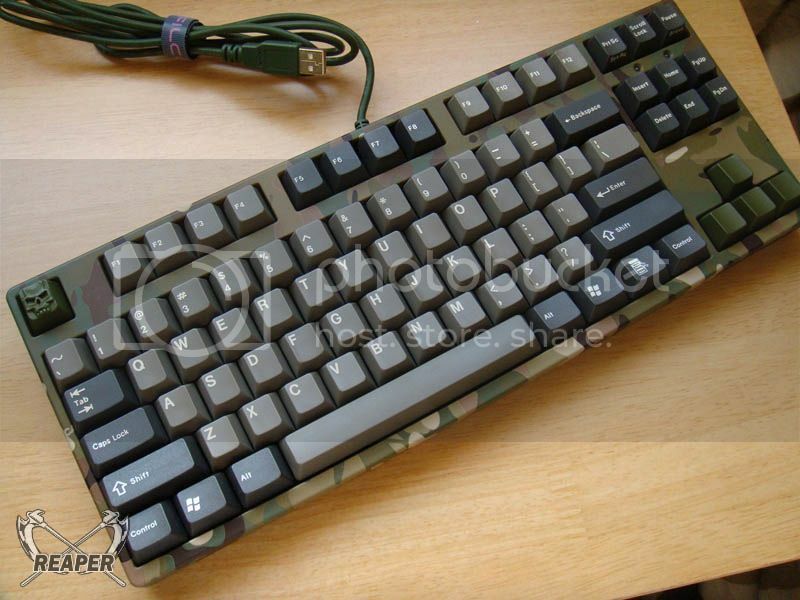 Daniel Beardsmore wrote: ↑ They are [wiki]Tai-Hao TH series[/wiki].